Infections of the heart known as endiocarditis can be caused by the same bacteria that cause plaque buildup on our teeth. Scientists have known this cause of endiocarditis for a long time at this point, however they have finally discovered exactly how these bacteria are settling in the heart and causing this illness. Normally the plaque causing bacteria stick to our mouths and their primary function which is to break down food and leave behind enamel-weathering plaque. 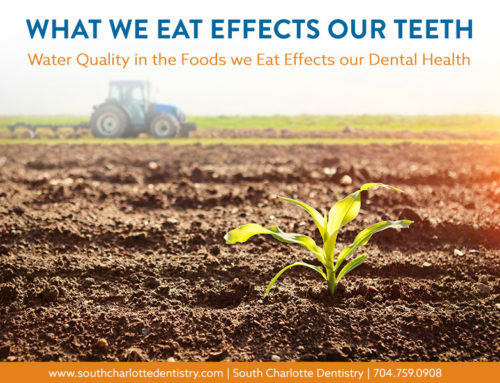 But sometimes these bacteria make their way into the bloodstream, usually after particularly vigorous loosening of plaque and bacteria in the mouth. 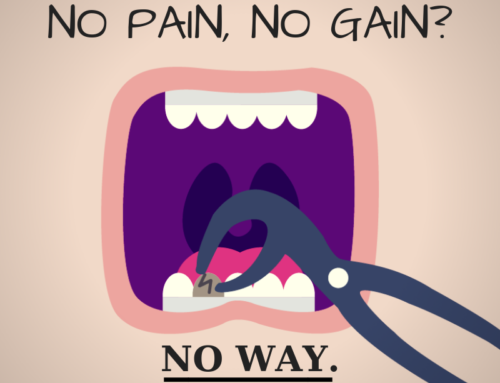 This can occur after especially strong flossing or after certain dental procedures. These bacteria, after reaching the bloodstream, quickly make their way to the heart. Sometimes this causes no damage. The bacteria simply pass through the heart and go on their way. But other times the bacteria can attach itself to the walls of the heart valves and start to colonize in the tissues there. This colonization can be deadly. But luckily this new research provides us with the tools we need to potentially screen patients for their susceptibility to this bacteria settling in the heart. This study at the University of Rochester has discovered that these bacteria are only able to colonize in the heart because of a presence of a certain protein in that bacteria called CNM. That is why the bacteria do not always colonize in the heart, because not all of the bacteria have the CNM protein. The researchers in this study tested this by eliminating the CNM protein in one sample of the bacteria and leaving it in another sample. They then tested each sample’s ability to colonize in heart tissue. The bacteria without the CNM protein were only able to adhere to heart tissues at one-tenth the rate of the bacteria with the CNM protein. They also tested the bacteria’s deadliness in a certain type of worm. They found that the bacteria containing the CNM protein killed ninety percent of the worms exposed to that sample. When the researchers removed the protein the worms in the study were able to thrive. The researchers hope that this discovery will help us to prevent this bacteria from invading our heart tissue. Researchers also believe that before we can prevent the disease altogether, we may use this information to help us test ourselves to discover our susceptibility to this lethal condition. The study has shown that the CNM protein is only present in some of the rarer strains of the bacteria, so at least the majority of people are not at high risk for this condition. But for those who are at high risk this research can be make the difference between life or death. 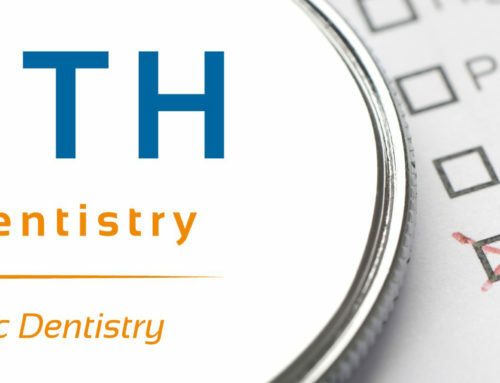 Despite all this new research, the scientists behind the study say that we should all stick to our regular oral health habits. 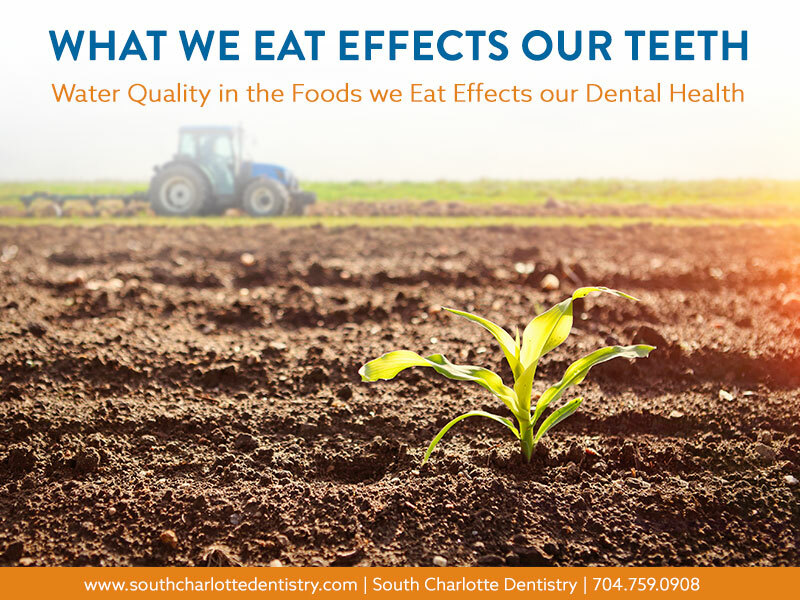 “No matter what types of bacteria a person has in his or her mouth, they should do the same things to maintain good oral health. They should brush and floss their teeth regularly — the smaller the number of S. mutans [the bacteria responsible for plaque] in your mouth, the healthier you’ll be. Use a fluoride rinse before you go to bed at night. And eat a healthy diet, keeping sugar to a minimum,” said Jacqueline Abranches, microbiologist and lead author of the study. So be sure to stay on the lookout for new screening techniques to determine if you have the strain of bacteria that makes you most susceptible to endocarditis. In the meantime you should maintain your oral health as you normally would, which includes regular check-ups and cleanings from great dentists like Dr. James A. 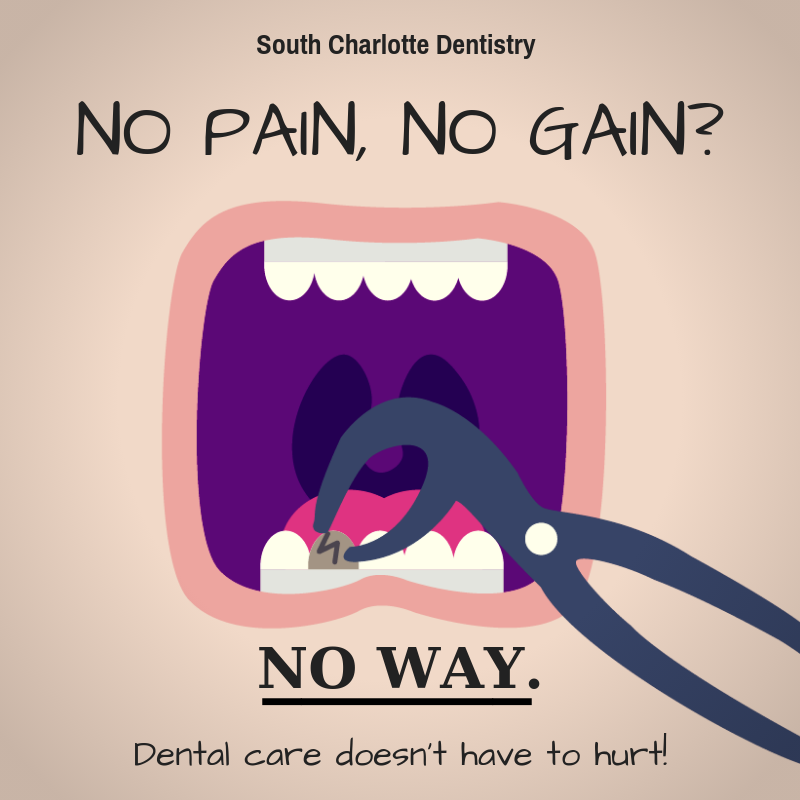 Wells here at South Charlotte Dentistry. 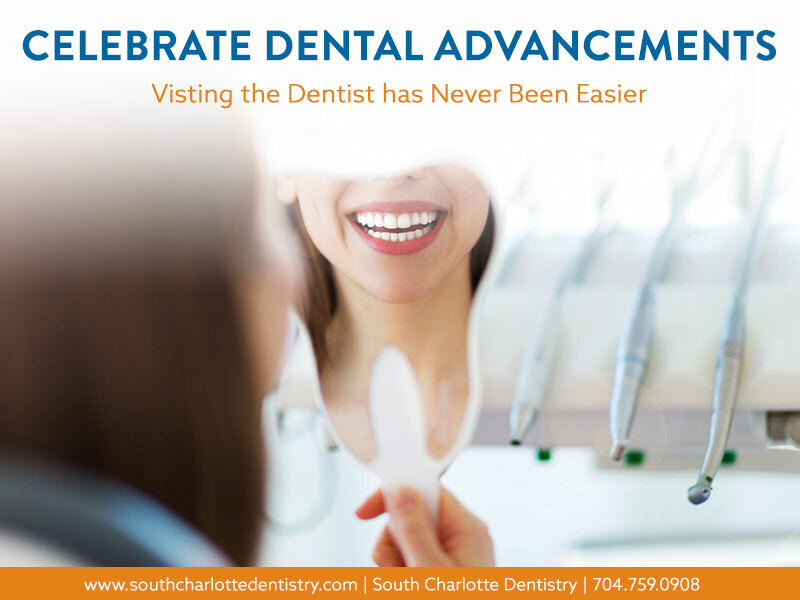 If you would like to make an appointment with Dr. Wells’ Ballantyne office, please visit our contact us page or don’t hesitate to call 704-759-0908.